Paul has been the Chief Executive Officer of Plenary Group since its establishment in 2004, and is also a director for the Asia Pacific and North America businesses. His career in financing public infrastructure commenced in 1997. He has been directly responsible for structuring, negotiating and executing a number of significant PPP transactions in Australia. 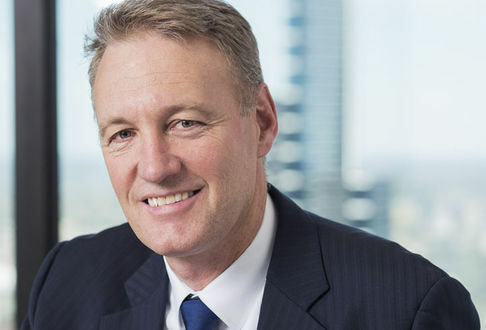 He oversees the day-to-day running of Plenary Group’s Australian business, managing a multi-disciplinary team of professional staff and driving the group’s growth strategy.